and throughout these next few days in your own time if you feel guided. In recent meditations, I was given and shown a strong white fire surrounding me, and was told that this was a manifestation of AN stargate (AlNilam star in Orion Belt). I saw that this white fire can be called upon and used in the same way that we can use the Violet flame. 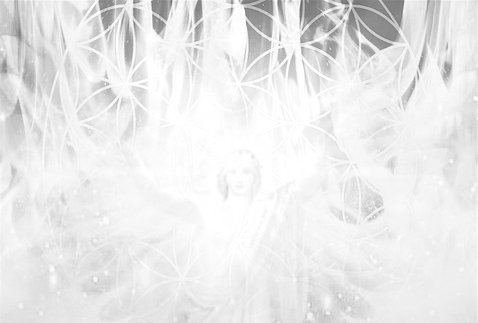 This White Fire of AN is transmitted and embodied by Archangel Metatron. "The AN conversion is a system of direct transmission of Light that bypasses contingency filters, and therefore transmits the flow of Light in its fullness, all the way down the planes. 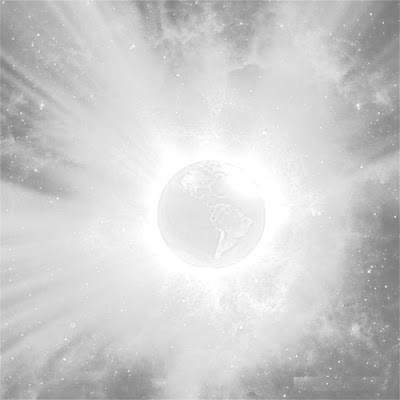 This allows the Divine Will to be transmitted by Light, into the densest matter of all planes, transmuting, healing and reconnecting all reality back with the One. This AN conversion system progressively transforms the universe into a reality where the One is all powerful. When the AN conversion is complete, the universe will be an exact mirror image of the One." 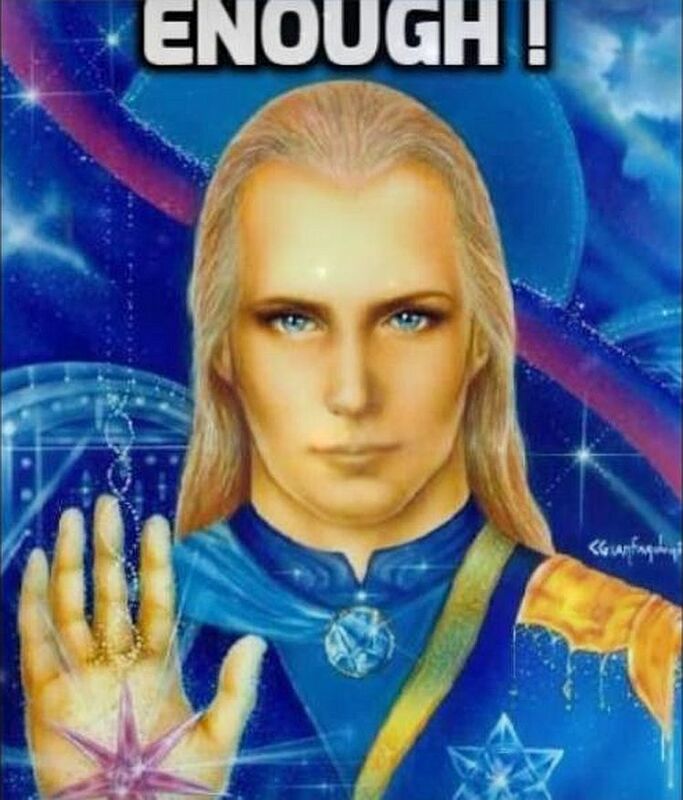 I contacted Cobra (from 2012portal.blogspot.com) and he has confirmed that this is a "great occult secret", and that "Archangel Metatron is the embodiment of the White fire of AN, as Archangel Zadkiel is the embodiment of the Violet flame"
Our Higher Selves are aspects of the Source, of the One. Everything that we truly are is of the Higher Self, on all planes/dimensions of existence. 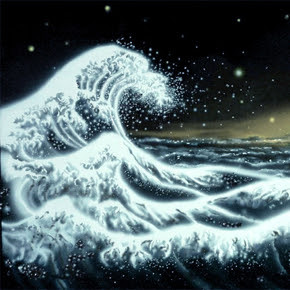 The energies from the Higher Self trickle down through the higher spiritual planes, then through our mental, astral, etheric, plasma and finally reach our physical bodies. The lower self is a radiation from the Higher, essentially they are One. However, as we go down the planes, there is sometimes more anomaly/contingency, especially now on this planet. This can create all sorts of anomalies in the personality (which is another word for the lower bodies : physical plasma etheric astral mental), negative patterns, traumas, etc, and these anomalies interfere and filter the flow of Light coming from the Higher self. "I here and now call upon the White fire of AN to fully transmute and dedicate my whole being to the Light"